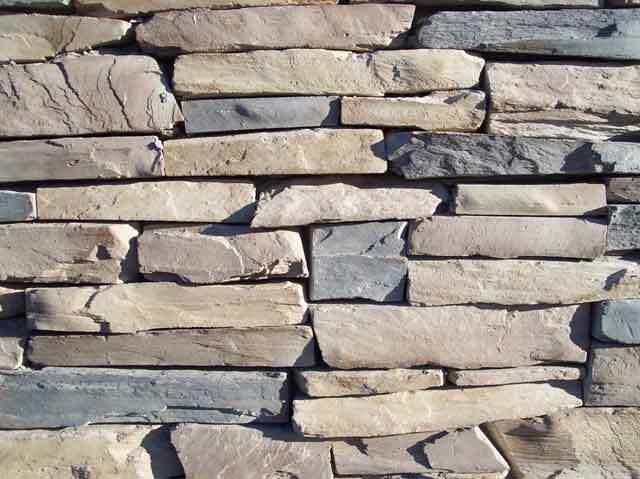 Helping your project look better, one stone at a time. 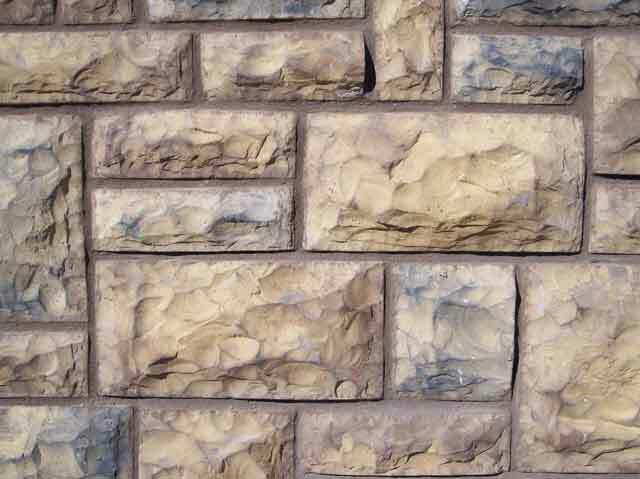 Summit Stone Products, Inc. is a manufacturer of quality manufactured stone. 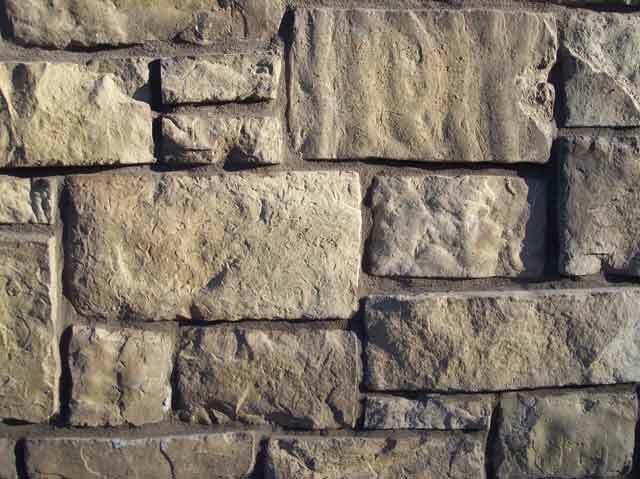 We pride ourselves on producing some of the finest man-made stone around, and we welcome you to browse our site and see for yourself. 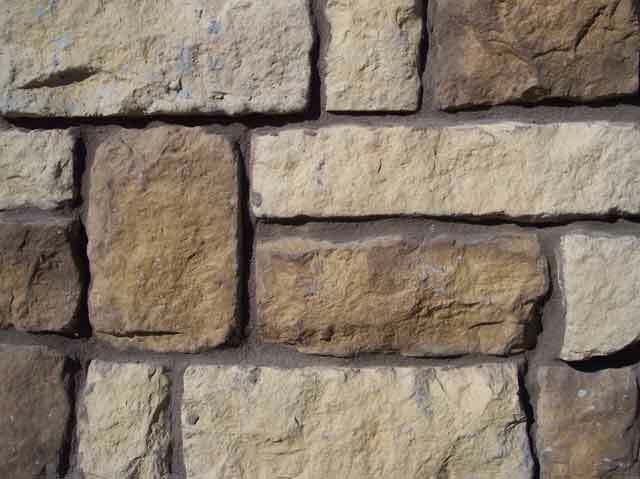 Let us help you find the right stone for your project. We can customize any of the products you see on this site to fit your specific needs. 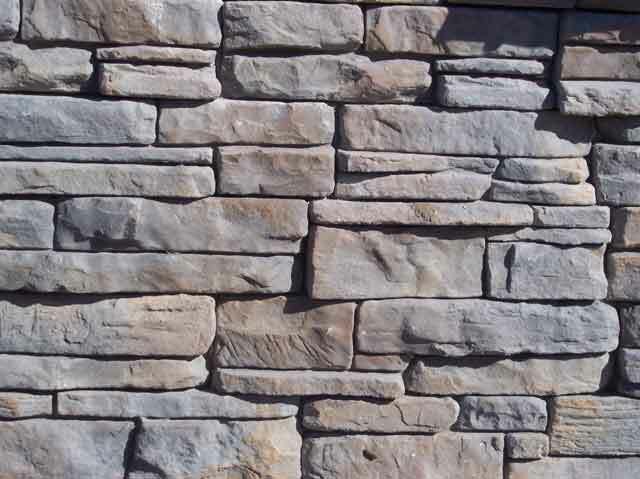 We have a wonderful selection of manufactured stone for any project. We can also customize to fit your specific needs. Please have a look around our site and when you're ready contact us to get started. 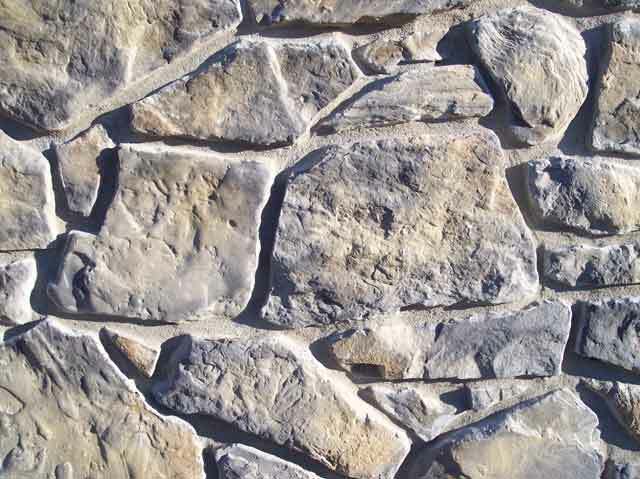 ©2007- 2014 Summit Stone Products Inc. Call us toll free at 1-877-345-4161.